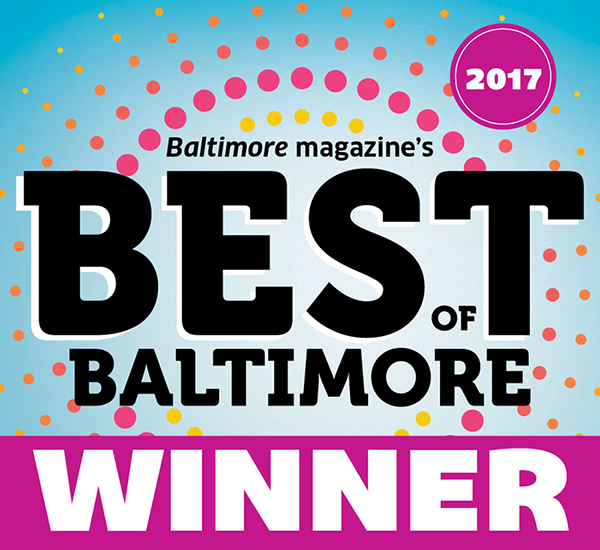 In reading through the list of “bests”, I noticed the local Baltimore uniqueness-the one-of-a-kind, the small business. That is what helps to make our town of Baltimore so distinct and charming. In a world where “big” is taking over, it makes me happy to know that small business is thriving in our town!